1...through which we're related to Abe Lincoln. 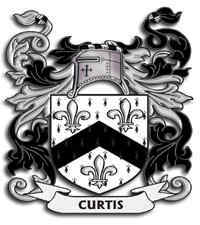 The Curtis family is believed to have originated in England. During the 1800's our branch of this family were wealthy plantation owners in Alabama & Mississippi. Samuel Curtis, M.D. and Nancy Petty were given nine slaves as a wedding gift from her parents. Samuel died shortly after the Civil War ended and their family migrated west to Anderson County, Texas. It was there that young Sam B. Curtis met Betty Jane Fitzgerald. 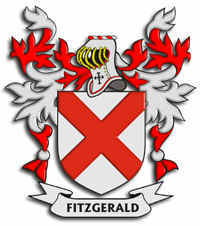 This Fitzgerald family originated in Ireland. 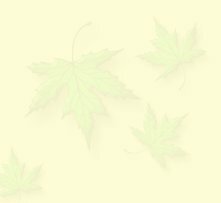 In the early-to-mid 1700's our ancestors came to America and first settled in Pittsylvania County, Virginia. From there many of them migrated to Maury County, Tennessee. In the 1840s and 1850s many Fitzgerald and related families moved to Anderson County, Texas, settling in an area north of Palestine which became known as Fitzgerald, Texas, now known as the Concord Community.